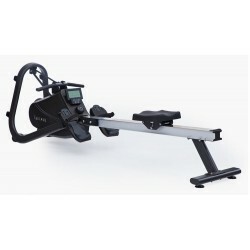 Rowing Machines There are 22 products. CALL OR VISIT US TODAY FOR PRICING. 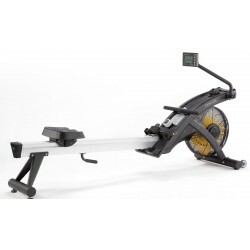 Visit our showrooms to try out the Concept2 Model D Rower.